The Chaffey College Teachers’ Association (CCTA) first existed as an informal salary negotiating team for Chaffey College teachers in the 1970s. The 1976 Rodda Act permitted state employees to unionize, and CCTA was officially recognized by the Chaffey College Board of Trustees in May 1980 as a local affiliate of the California Teachers’ Association (CTA). CCTA was organized lagely in response to the economic results of Proposition 13, which dramatically cut Community College funding throughout the state starting in Summer 1978. Ed Smith was elected CCTA’s first President, with Mike Viera serving as its first Head Negotiator. 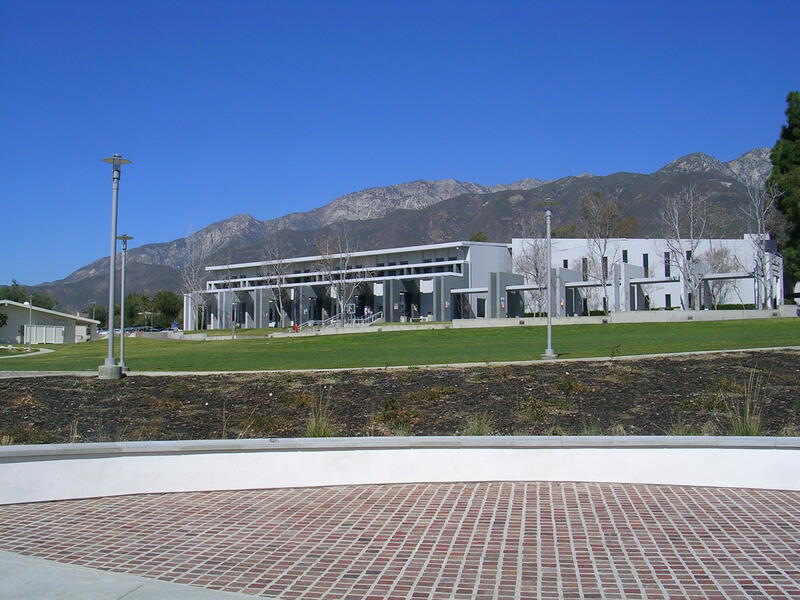 Chaffey College served approximately 10,000 students on what was then known as the Alta Loma Campus, an Ontario Skills Center, the Fontana Educational Center, the Chino Educational Center, and a Corona-Norco Educational Center. Faculty Senate President Phil Hartley was elected the next CCTA President in August 1980, and the first Collective Bargaining Agreement between CCTA and the College was completed in May 1981. This agreement formed an association of full- and part-time faculty; it was 34 pages long. Load factors were introduced in 1985, when CCTA was renamed to CCFA; full-time salary ranged from $17,800 to $33,000. Today, CCFA continues to represent 230 full- and 875+ part-time faculty at a multi-campus college that serves 20,000 students. CCTA/CCFA Presidents (dates approximate): Phil Hartley (1981 to 1984); John Extale (1984-1988); Woodford Martin (1988-1991); Louise Agos (1991-1995); Michael Alexander (1995 to 2002); Bret McMurran (2002 to 2017); Jon Ausubel (2017 to present).